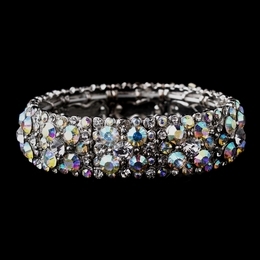 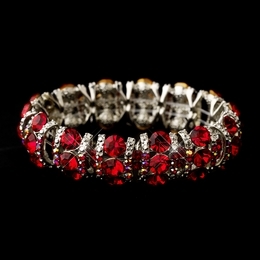 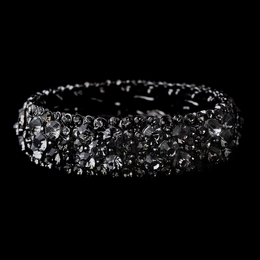 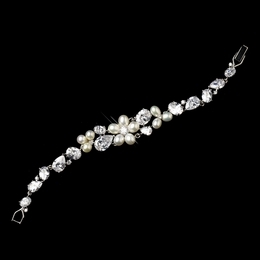 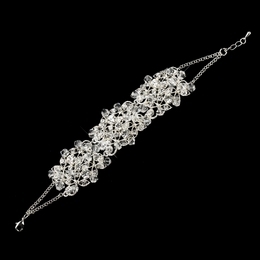 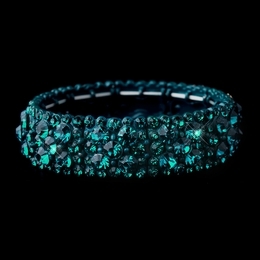 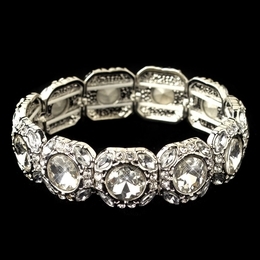 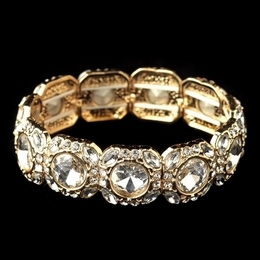 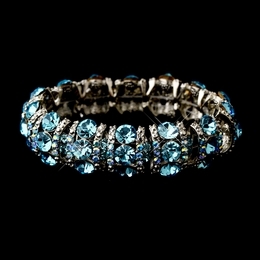 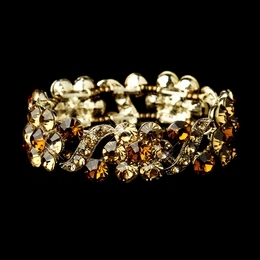 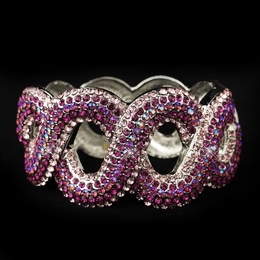 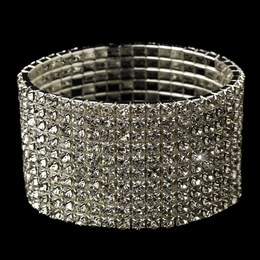 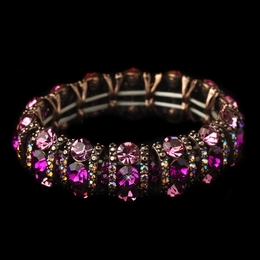 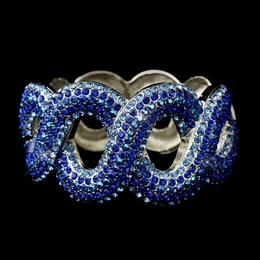 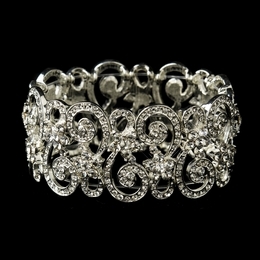 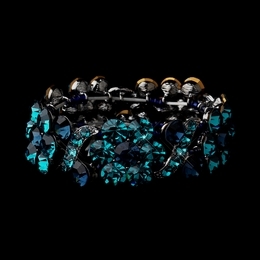 These beautiful bracelets add just the right touch of sparkle and shine to your ensemble! 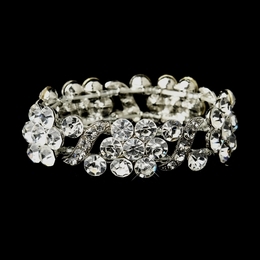 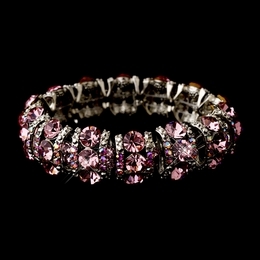 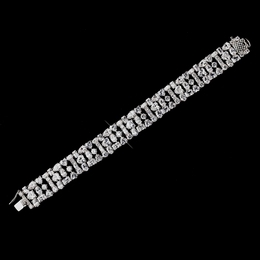 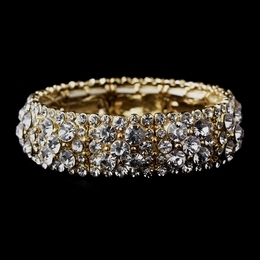 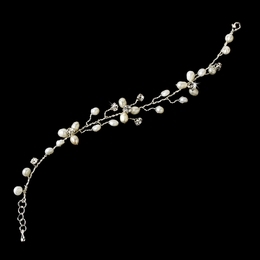 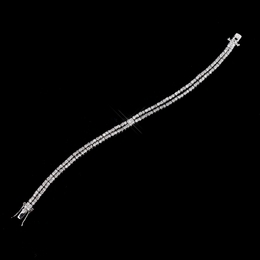 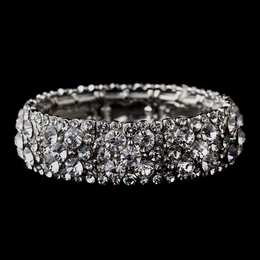 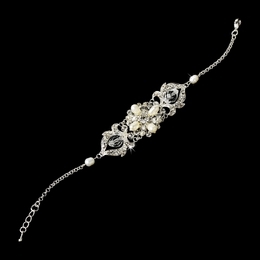 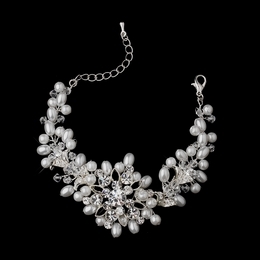 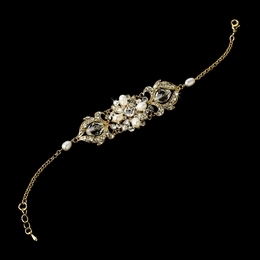 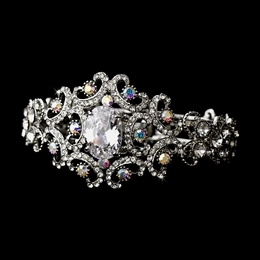 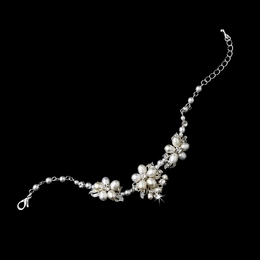 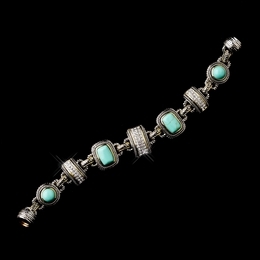 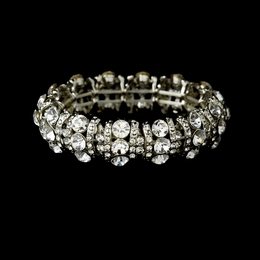 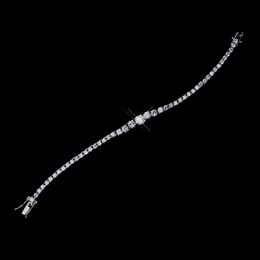 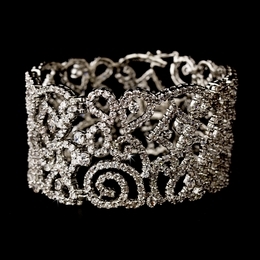 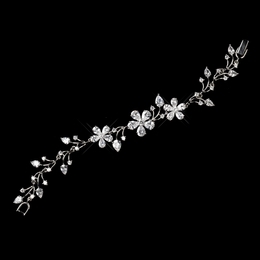 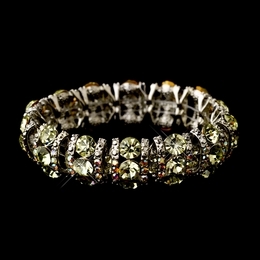 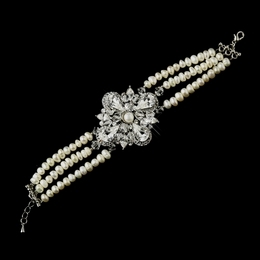 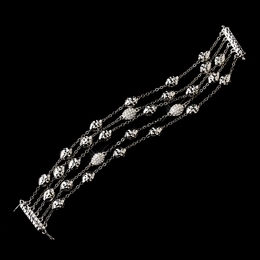 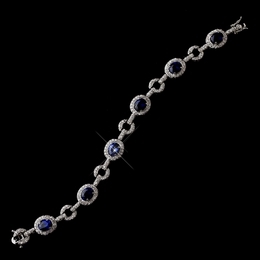 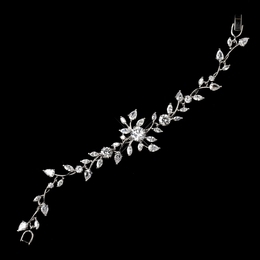 From rhinestones to pearls to crystals, from vintage to traditional to modern, we are certain you will find the perfect bracelet here. 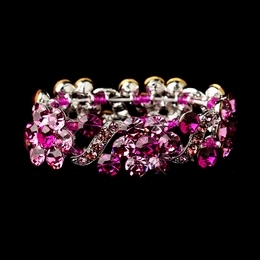 Be sure to take a look at our pretty brooches and earrings for more great accessory ideas!